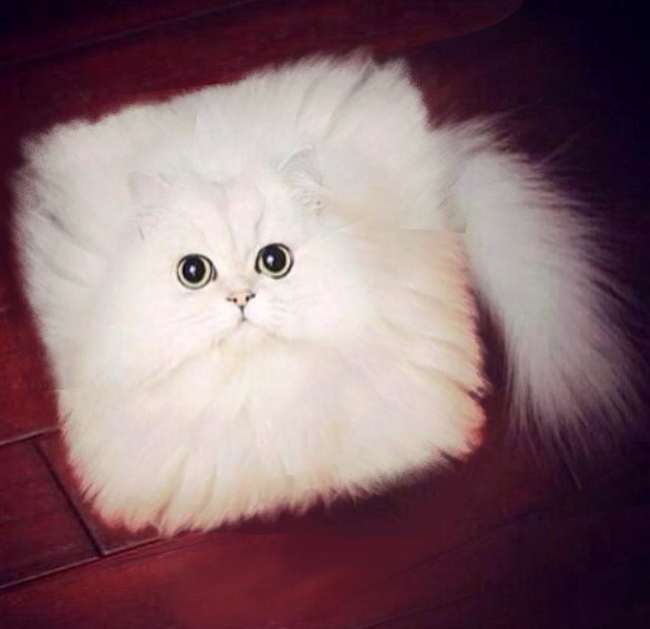 Welcome to the internet where cats and weirdness combine together in an awesome explosion. 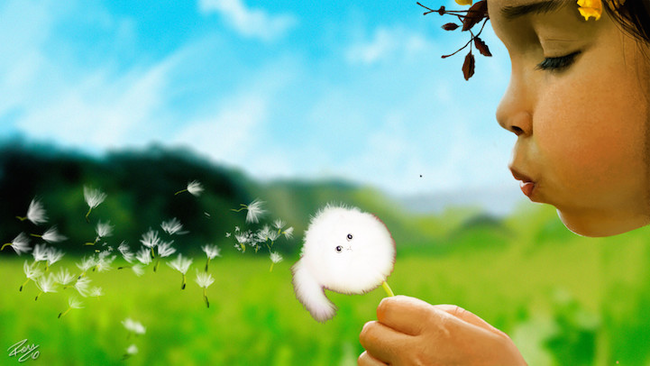 Photoshop battles have become a bread-and-butter staple on Reddit, often resulting in a series of hilarious, and rather bizarre images. This time it’s the turn of a fluffy cat to be the subject of some creative editing. Anyone in the community can join in the fun; the only thing participants need to do is edit the image and then resubmit it. Be sure to download the image, and post your submission below! Scroll down to see these hilarious pictures here! #1 Next step waz simple, but effective. 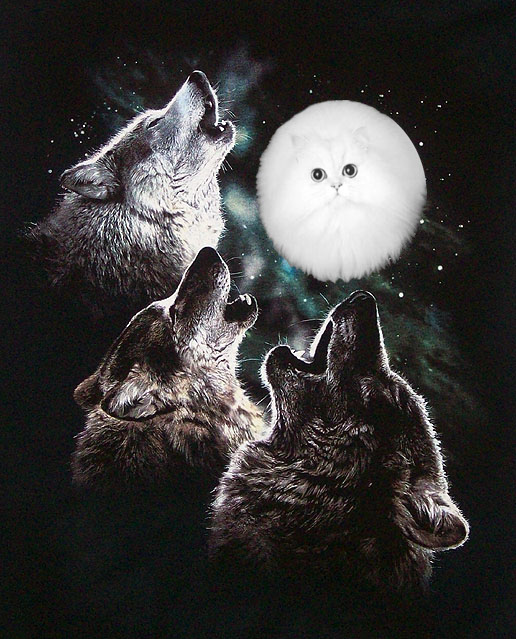 #2 Wolves howling at a fluffy cat moon. 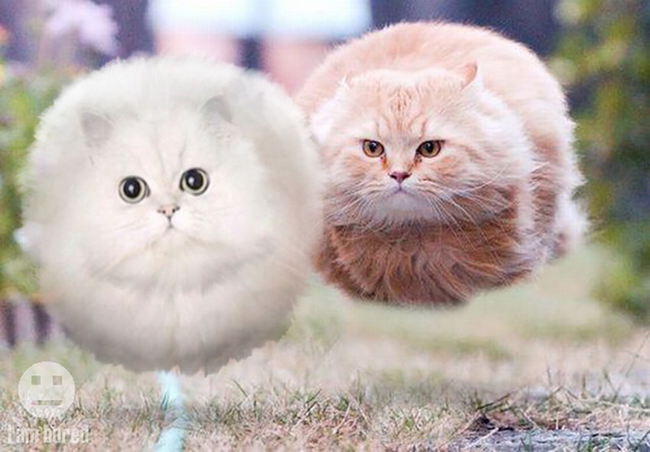 #3 Bouncing cat races… a national pastime of the internets. 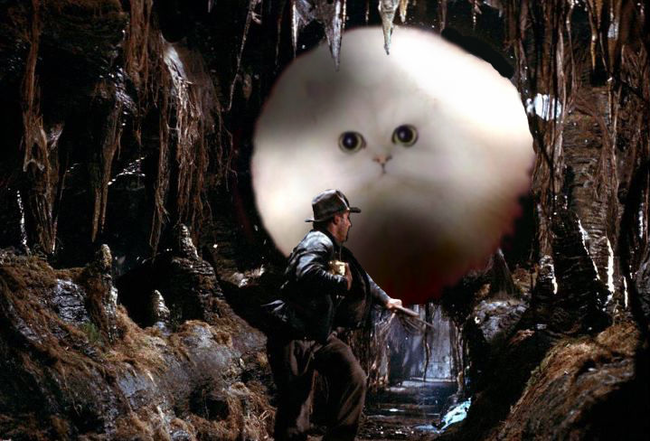 #4 Indiana Jones and the Temple of Fluff. 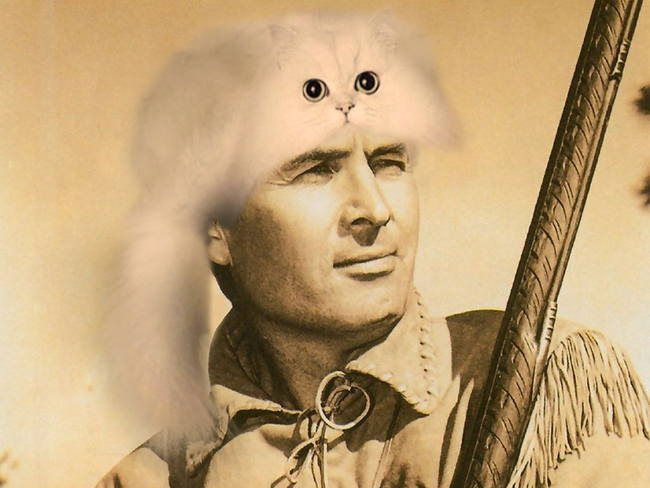 #5 Davy Crockett with hiz most favorite hat. 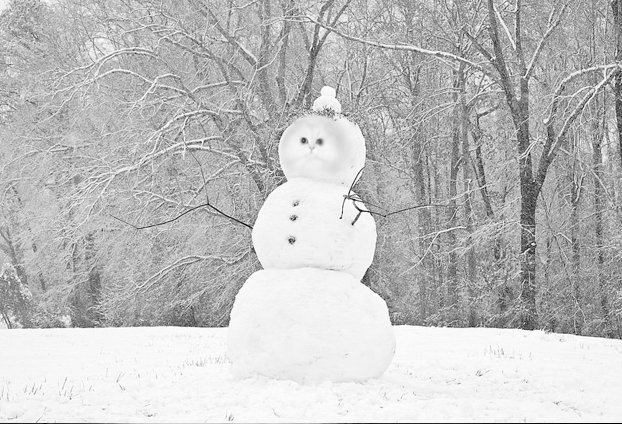 #6 Frosty the snowcat… a far better children’s story. 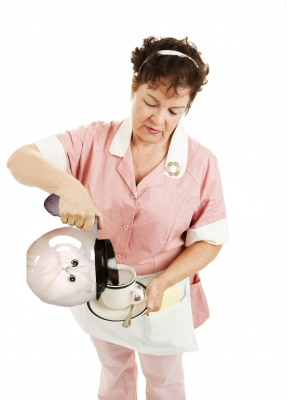 #8 How would you like your coffee? 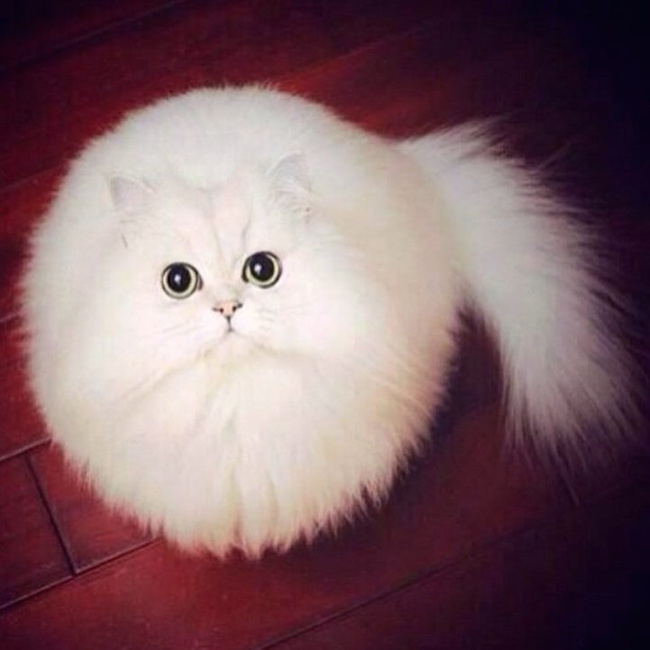 One hair ball or two? 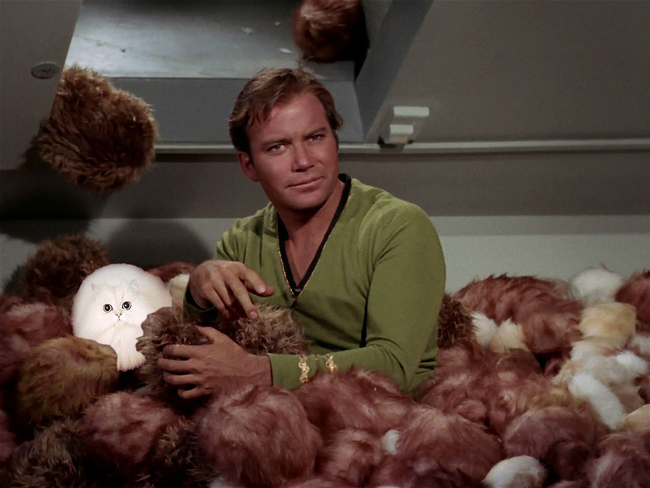 #9 I guess this iz how human’s with cat allergies see us like…. 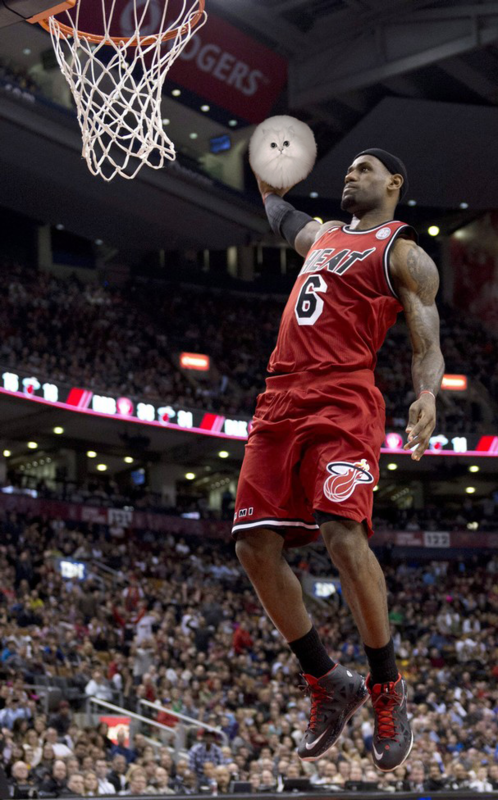 #10 BasCATball… get it?… sigh… sorry. Click next page to see more!